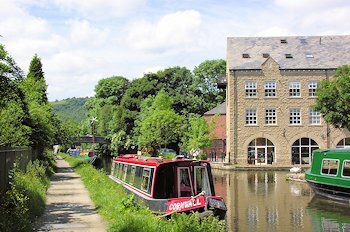 Explore the Calder Valley, taking in the friendly towns of Hebden Bridge, Todmorden and Brighouse, with striking Pennine scenery and a Yorkshire welcome at canalside pubs. 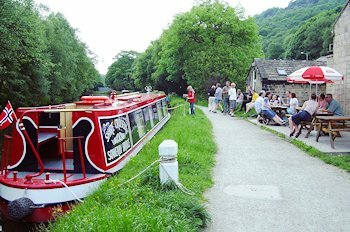 You will need to book your Wednesday passage for Tuel Lock no later than the previous day (directions on board). Next morning travel on to Hebden Bridge. This old mill town nestles in a fork in the hills, houses piled tier upon tier. 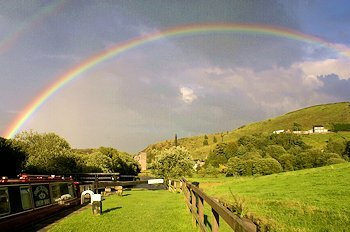 Hebden is the original plastic-bag-free town, is wakker-friendly and has an amazing variety of shops, cafÉs, restaurants and pubs. It's full of surprises - everything from horsey clothing to hand-made pottery, and not one but two bookshops. Keep on through the town and gradually wind up the valley, with woods, crags and the Calder running alongside, and views of the moors high above. Stop at good moorings in the centre of Todmorden, which has good shops, a market and fine buildings. 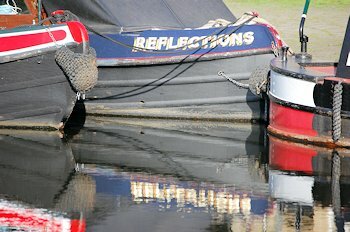 Then head back a short way to moor at the Stubbing Wharf, our most highly-rated pub. 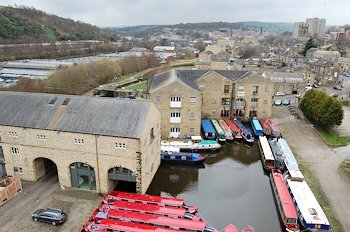 Travel down to Hebden, and spend some more time here. Don't miss the excellent butchers, bakers and fruit and veg. 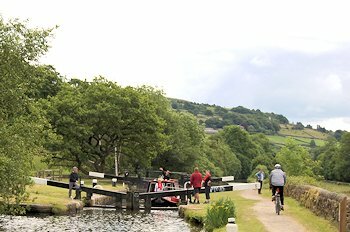 Then carry on down the valley, through Sowerby Bridge (you need to have booked Tuel Lock the previous day). 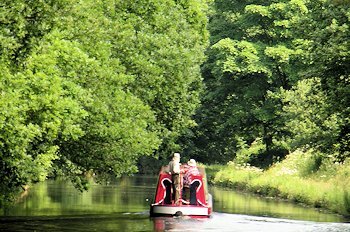 Pass along the valley side to Salterhebble, where a dramatic lock flight leads you down and under the trees to Elland. Moor at the Barge & Barrel. 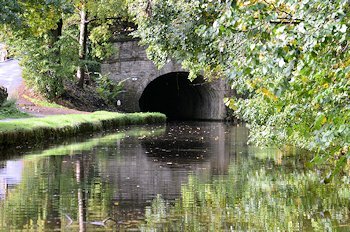 Go down the valley with glimpses of lakes and the River Calder, through a nature reserve. 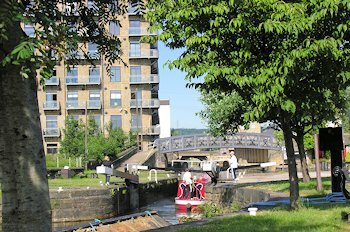 Arrive in Brighouse, where you can moor near the canal basin while you explore its shops and pubs. 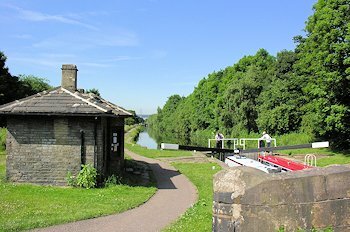 Then head back up to moor above the top lock at Salterhebble, convenient for the Water Mill or Punch Bowl.